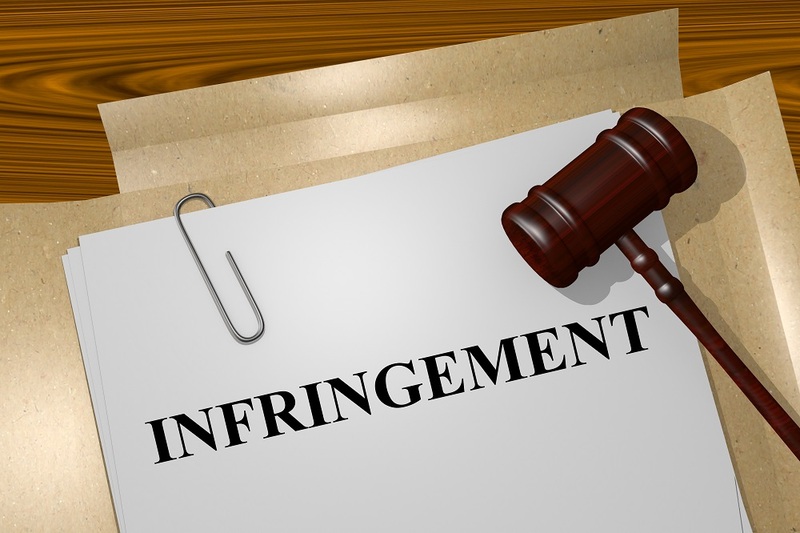 Infringement of claims are bound to appear more often than most people think when filing for a new patent. Contrary to the popular myth, there is no such thing as modifying the product to a certain percentage in order to omit the infringement claims. 10%, 20%, 30% modification is unlikely to prevent further infringement. Even an iota of similar concept, idea, research, design etc. makes the patent application liable for infringement. If your product/ idea/ service contains the same feature (or even similar) as claimed by the other party, then there is no alternative other than to omit those or find such a variant which is not yet covered in their patent. 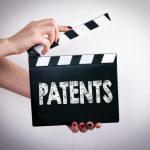 Most patent file applicants look for modifications (adding or changing) when usually the features needs to be omitted completely by the applicant. Not all features are required to be omitted . There are ways to work around to counter claim the patent infringement. For e.g. your product AD cannot be claimed by parties who owns product AB, BC, or even AD. Even though, your product does have A and D features but the combination of it, i.e. “AD” can be considered unique. Analyzing the claims and finding a favorable scenario for the applicant requires a lot of expertise and years of experience. What about patents which have expired? Can they file for patent infringement? The answer is a clear no. Patents which have expired have no legal rights to claim for infringement even if the applicant’s new product is identical to theirs. In case, the owner of the previous patent revives the patent by paying the late maintenance fees, unfortunately they will be able to file for patent infringement if your product/ service is similar to theirs. Unfortunately, things are never easy when the prospect of huge money is involved. Acquiring a patent even if the previous patent (of other owner) is expired, can still be complicated. There are usually numerous patents working with near identical features or with the combination similar to yours at any given point of time. In such case, your filed patent application will be verified against those. 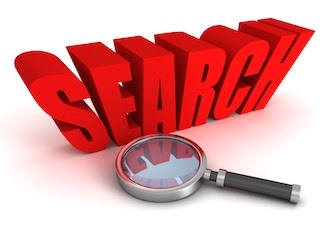 What is Freedom to Operate search? Freedom to Operate (FTO) search allows the applicant to search for similar features (if there are) in the live patents across the world. This greatly reduces the chance to prevent patent infringement. 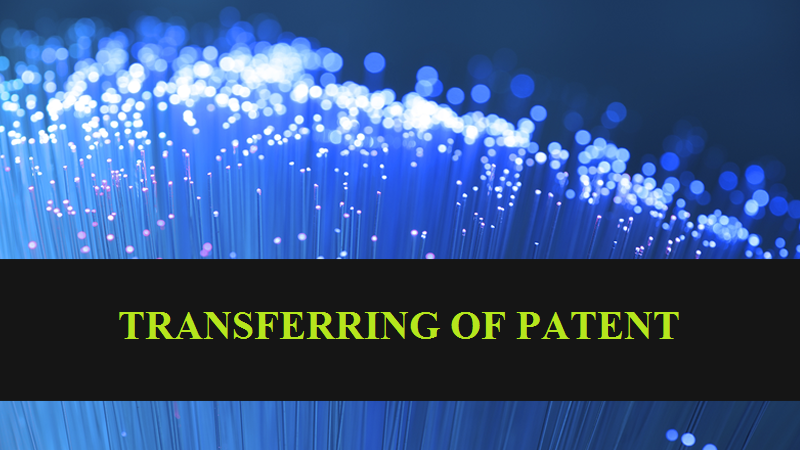 Even if similar features are found in the other live patents, then a proficient Patent Attorney in India can help to make the required amendments in the draft. Even though, the innovation or idea can be 100% unique, it still can get rejected for patent as the applicant has made a mistake in drafting. Specifying the relevant and orderly technical information is unfortunately a complex task. This is the common reason for why patent applications gets turned down. 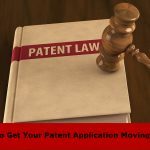 In order to avoid such hassle, time and effort, hiring a reputed Patent Attorney in India would yield a much favorable scenario. Avoiding patent infringement is complex task. A highly expert Patent Attorney in India can help you with relevant information about your innovation so that you do not encounter patent infringement claims. 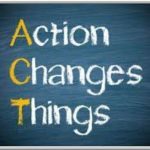 Even if such case arises, and they usually do, our legal and technical team can provide quality way through to make the required changes both in unconventional ways. If you are looking to hire a Patent Attorney in India for filing the provisional or non-provisional patent application, look to no other than Babaria IP. You can reach us at 098250 45620. We are also available at https://www.babariaip.com/. 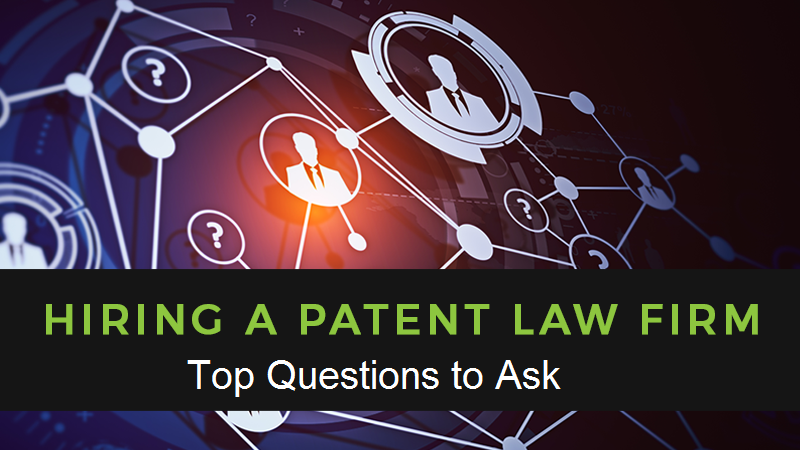 Why You Need a Patent Lawyer? 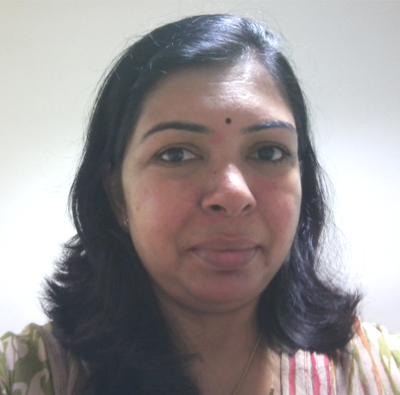 Ketana Babaria Ms. Ketana Babaria, an advocate and registered patent Agent M. Sc. 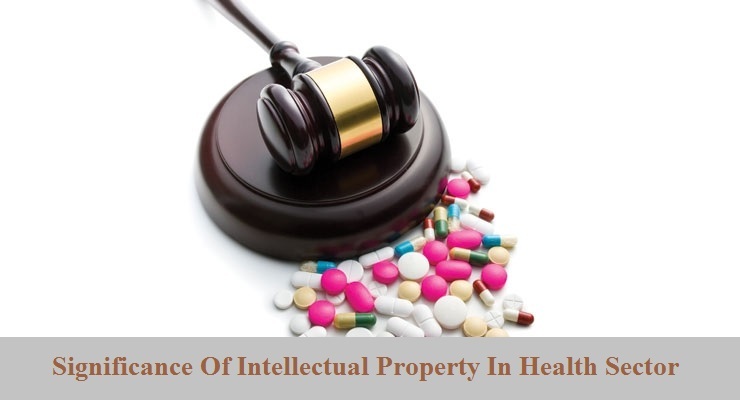 LL.B PGO-IBM, is of 20 years experience in the field of IPR, worked for generics and giants now leads a team, handling all aspects of patent and legal matters related to the pharmaceutical & non-pharmaceutical.